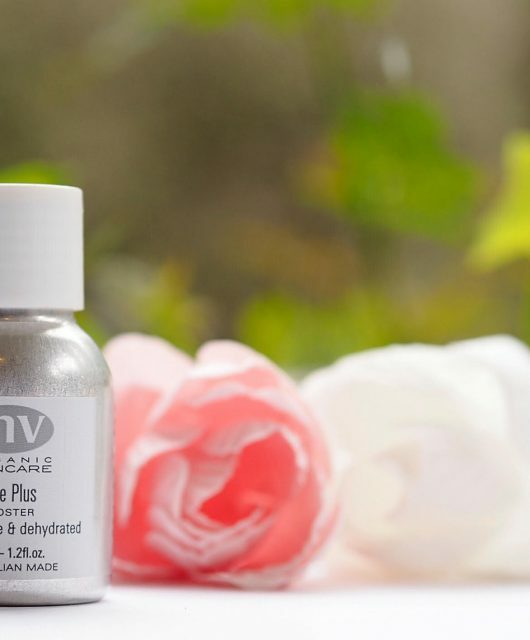 If you love a dash of mint in your lip balm, then I have to direct you here to one of the nicest minty balms I’ve ever used. 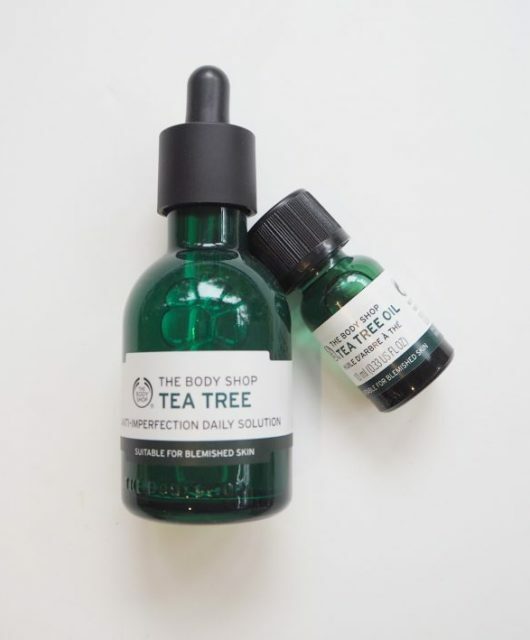 I really do not like mint in lip products (although pile it up if it’s in a Mojito) and particularly not peppermint which can be quite aggressive. Mint in lip glosses is one of my top beauty peeves. However, I think I may have found the exception here. 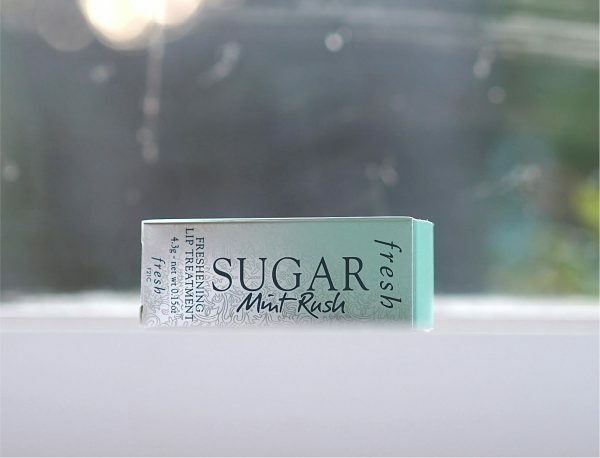 Sugar Mint Rush is a clever formula in that when you press your lips together, it activates the minty/menthol sensation so all you have to do is smoosh for more mint. Importantly, it’s not an aggressive mint – it’s quite gentle with a hint of sweetness from the sugar and you also get a cooling feeling with it that’s also not aggressive. That’s not to say it’s mild, it isn’t – it’s just been made in such a way that you get cooling, sensation and minty/menthol in an smooth and inoffensive manner and that’s really rather lovely. 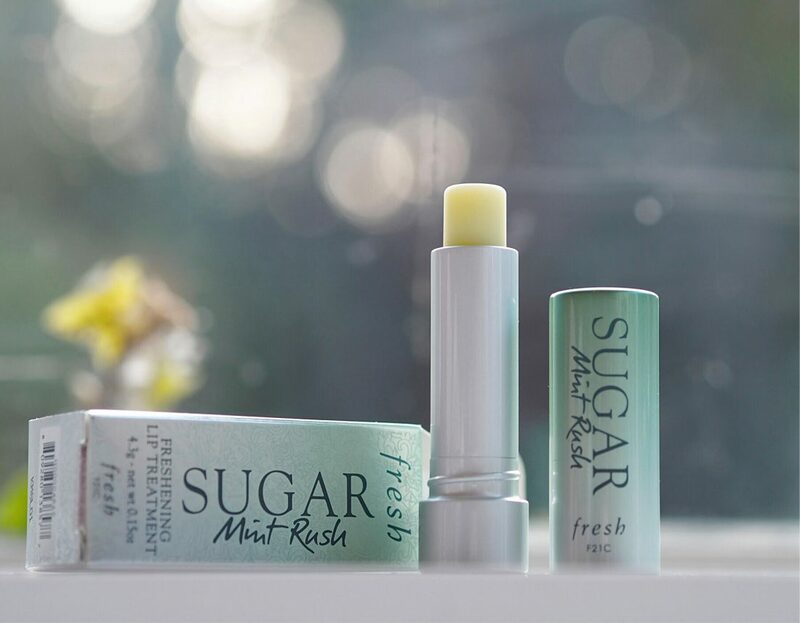 You’ll probably all know the Fresh balm ingredient line up by now but just to recap, they use sugar (as a humectant), blackcurrant seed, grape seed, meadowfoam, avocado and jojoba seed oils to give it the richly balmy texture. Fresh balms are definitely in the luxury buy category but I cannot knock their efficacy for one second. 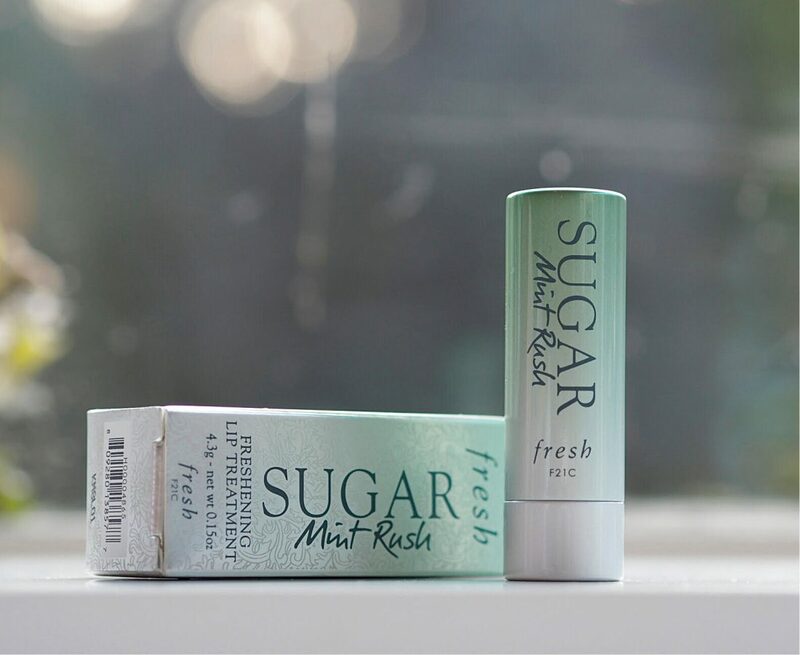 It launches in February – in the mean time if your Fresh Lip Care juices are flowing, I spotted a set at John Lewis containing Sugar Lip Polish, 8g (gorgeous, by the way), Sugar Rose Tinted Lip Treatment Sunscreen SPF15, 4.3g and Sugar Bloom Tinted Lip Treatment Sunscreen SPF15, 4.3g for £30.40 instead of £38 and I think it may have been a value set to start with. I’ve popped a picture below and it’s HERE. 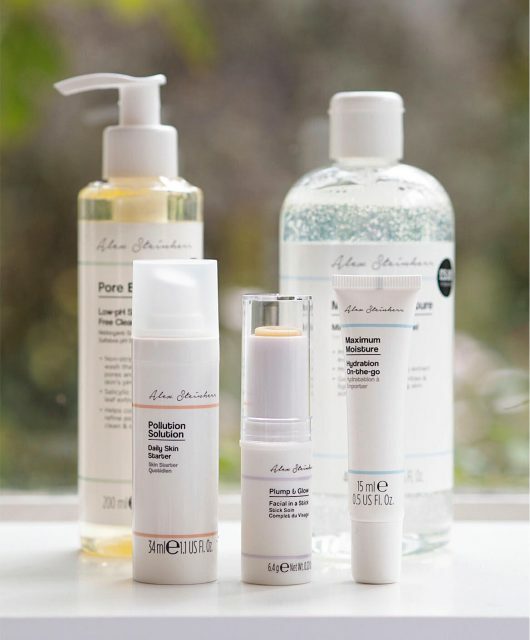 I am yet to try anything from Fresh, but the lop treatments always catch my attention along with the cleansers!